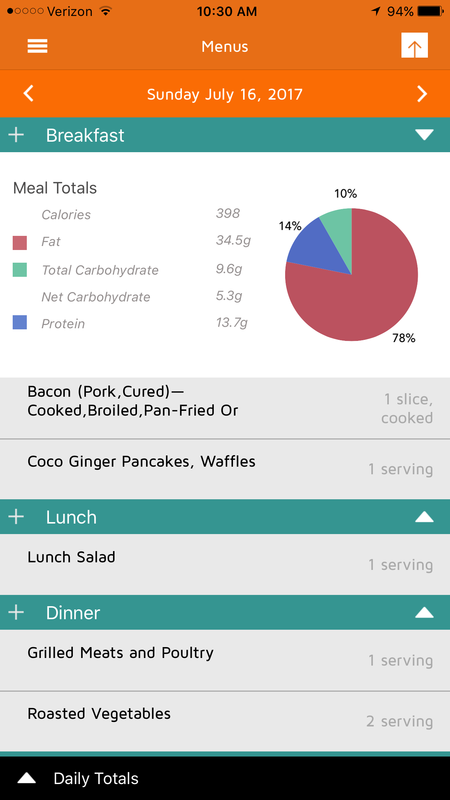 Low Carb Menu Planner Back in the App Store! 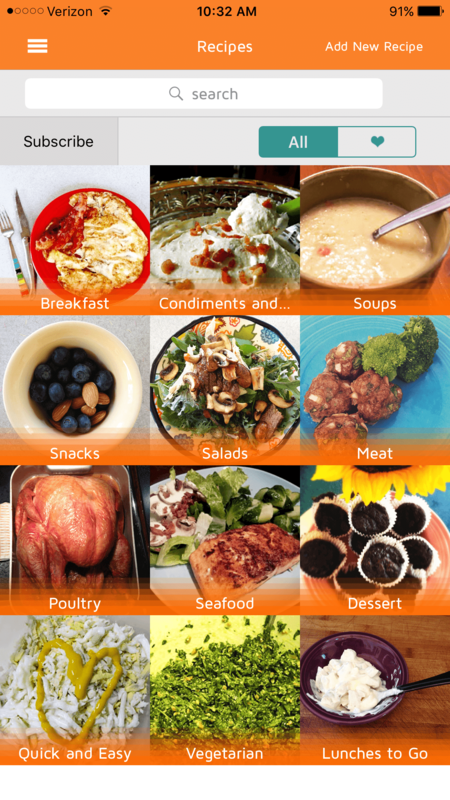 I’m super excited that Low Carb Menu Planner, with updated features, is now available in the App Store! After the free trial period, a subscription is required for continued access to all features of the app. 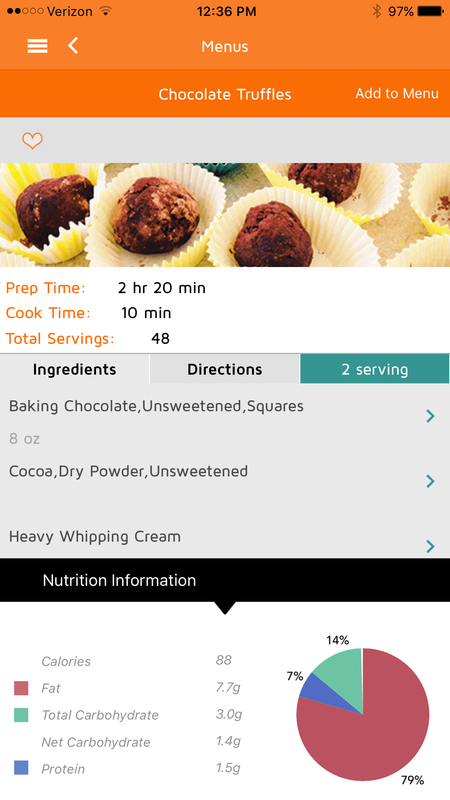 Now you can track your macros per day, per meal, and per selected recipe serving size! And, all recipes are now FREE! 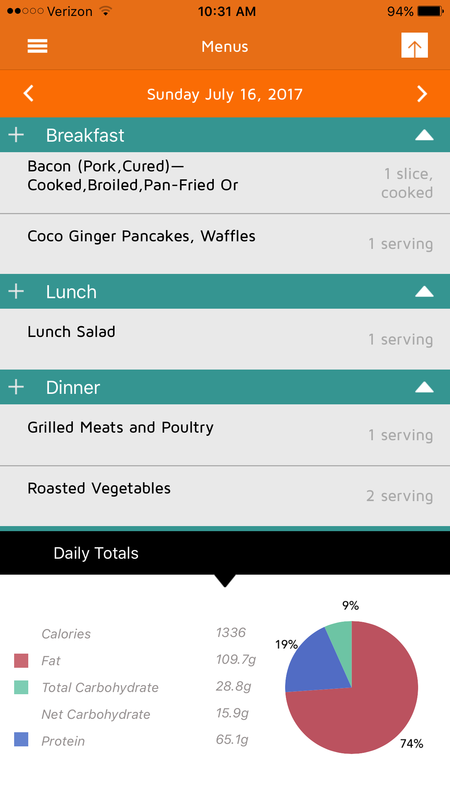 This entry was posted in App, Updates, Weight Loss. Bookmark the permalink.